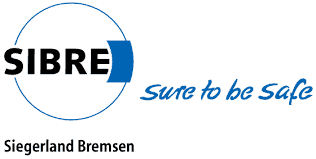 SIBRE – Siegerland Bremsen designs, manufactures and distributes industrial brake systems and drive components. 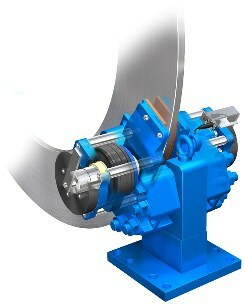 The customers of our industrial brakes (e.g. 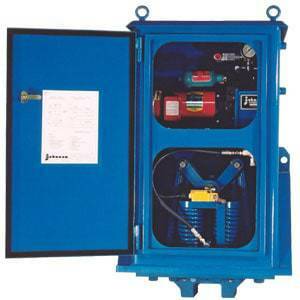 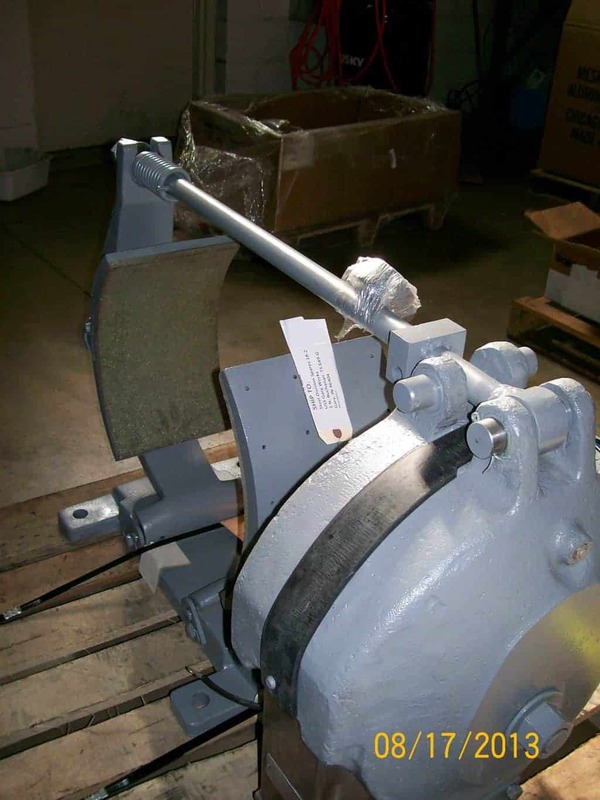 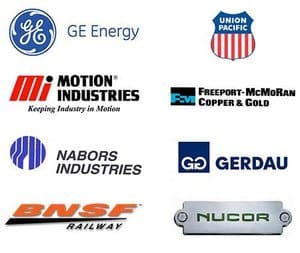 hoist brakes) are Consultants, OEMs and Operators in heavy duty industries such as but not limited to ports, steel mills, mining and regenerative energies. 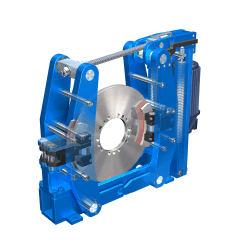 The SIBRE brakes can be used for multiple industries and applications. 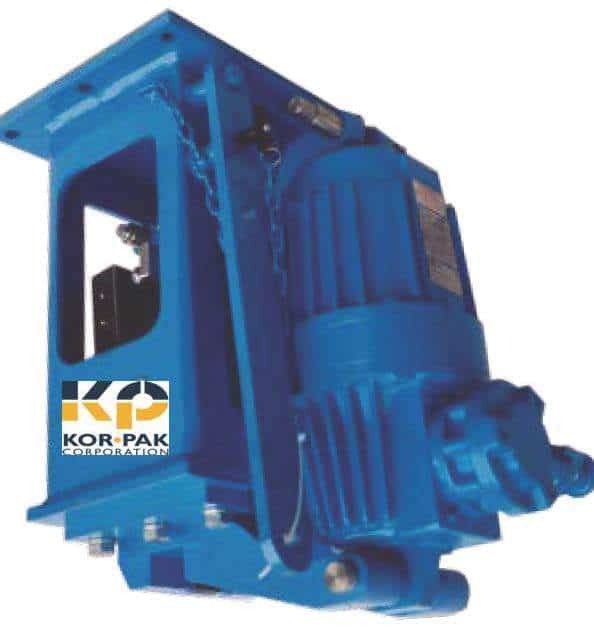 We invite you to look further into each specific product line and contact a Kor-Pak representative for more information.